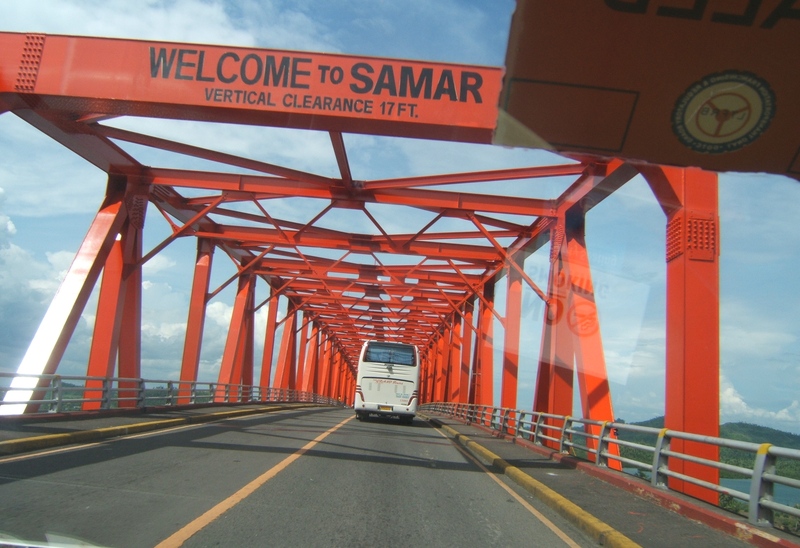 In June 2018, I went back to Samar. 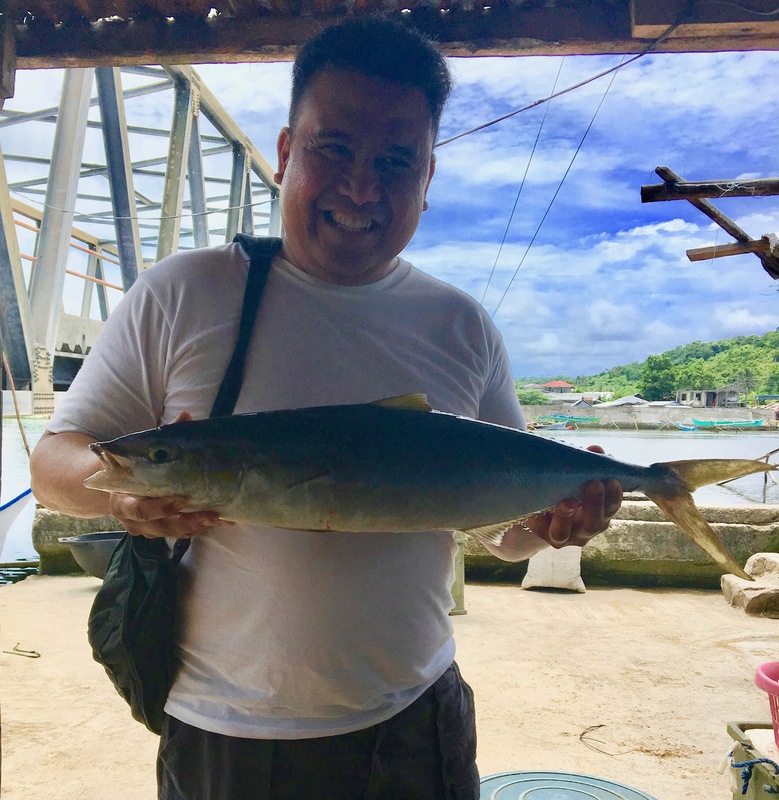 During my short visit, I enjoyed the fresh, tropical food there. 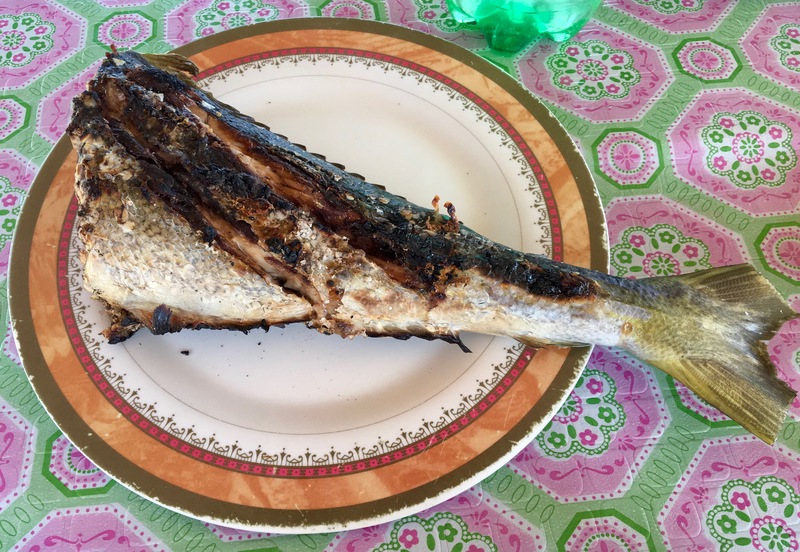 I wanted to share with you the top 10 foods I enjoyed during my trip. But most of all, I wanted to share the spirit of ‘salo salo’ that I’ve encountered, the generous spirit of breaking bread with others. This spirit of sharing with others permeates all the food and delicacies that I’ve enjoyed. 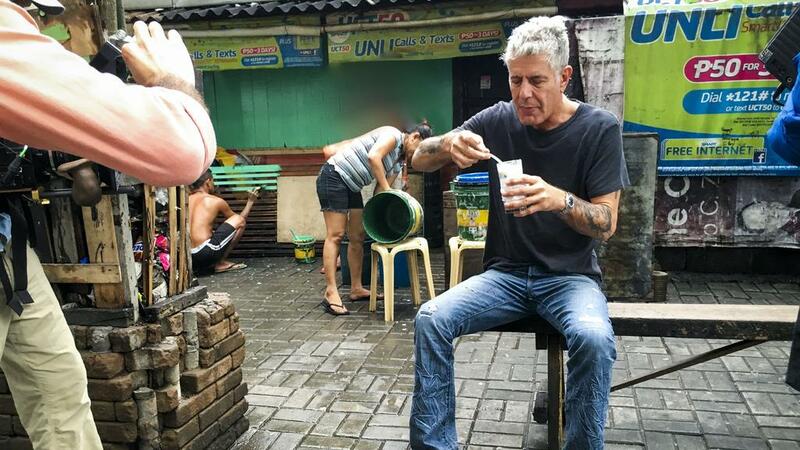 The late Anthony Bourdain, American celebrity chef and author also enjoyed Filipino food. 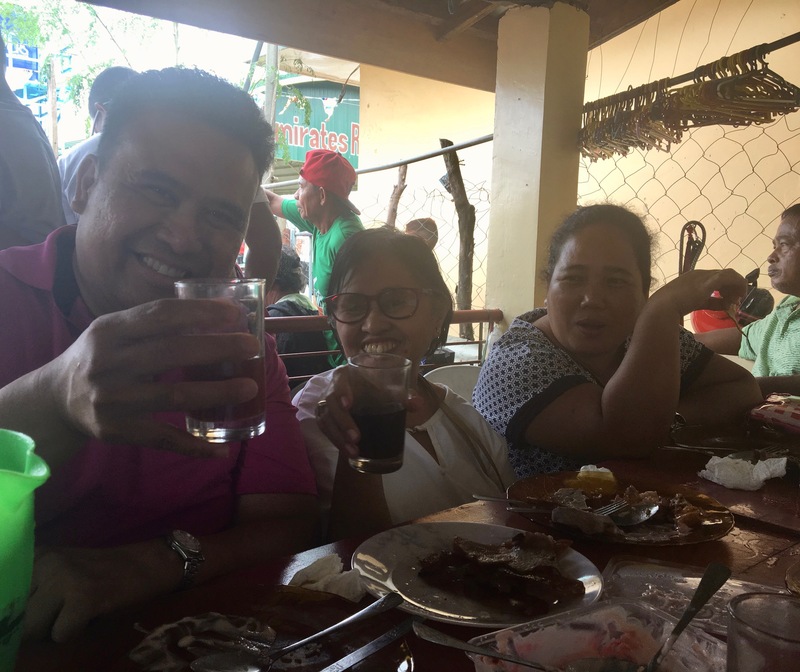 But most of all, he also experienced the joy of ‘salo salo’, the joy of sharing food with colleagues, friends, and family. Yes, the fresh tropical fruits were delicious. Yes, the fresh fish and seafood were terrific. But what’s really memorable are the conversations and friendship shared with the meal. This is the spirit of ‘salo salo’ – the spirit of giving and sharing of food with others. 9 – ‘Langka’ (jackfruit) a tropical fruit related to breadfruit. The ripe jackfruit has naturally sweet, subtle flavors. 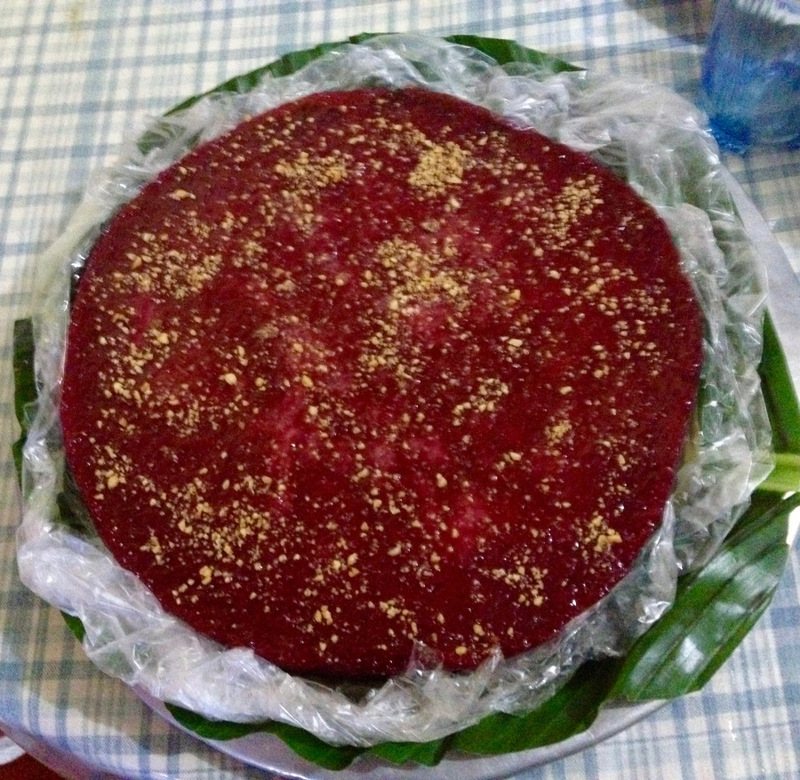 The flesh and seeds are also edible and sometimes cooked in coconut milk. 8 – ‘Saging’ (bananas). Bananas are found everywhere and it often comes in different sizes, shapes, and colors. 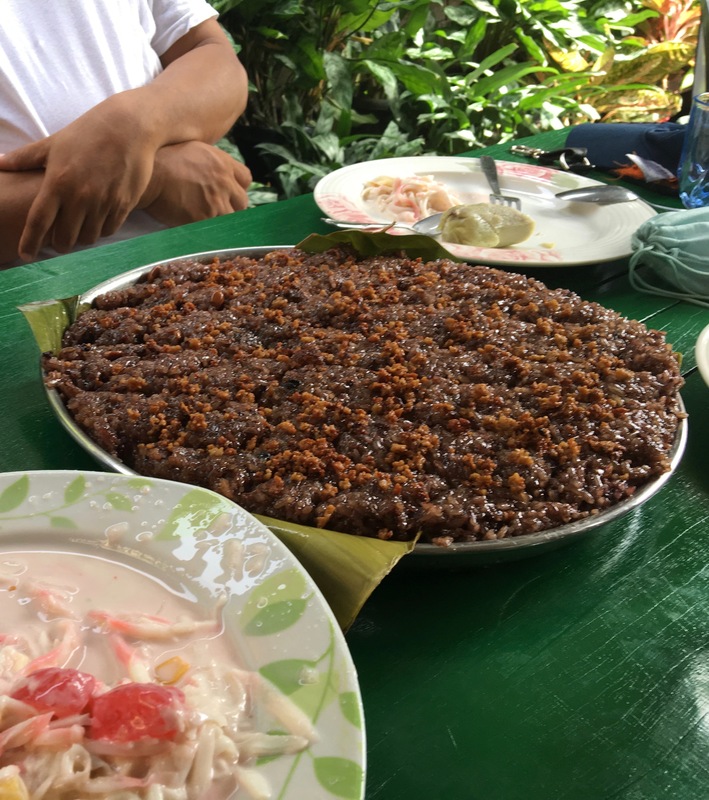 7 – ‘Biko’ (sweet rice) dessert, made with sweet sticky rice, coconut milk, and brown sugar. It is often topped with toasted, shredded coconut. 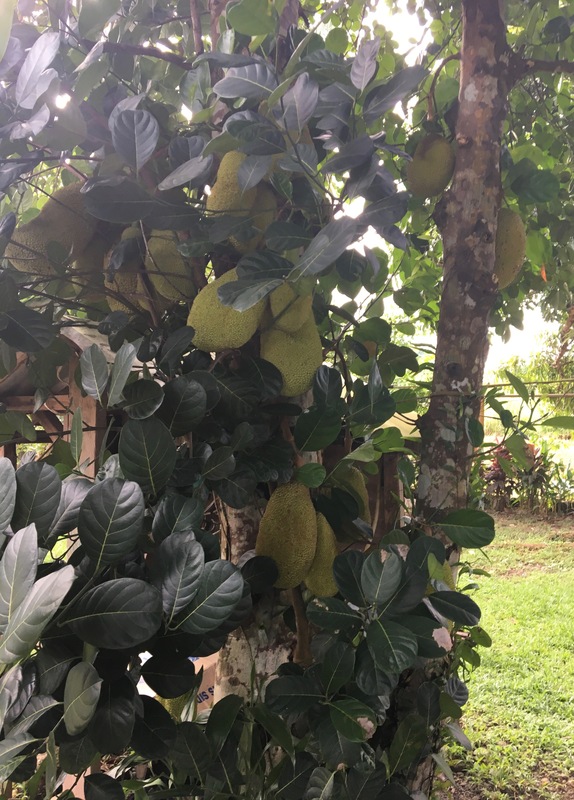 6 – Fresh guavas right off the tree. 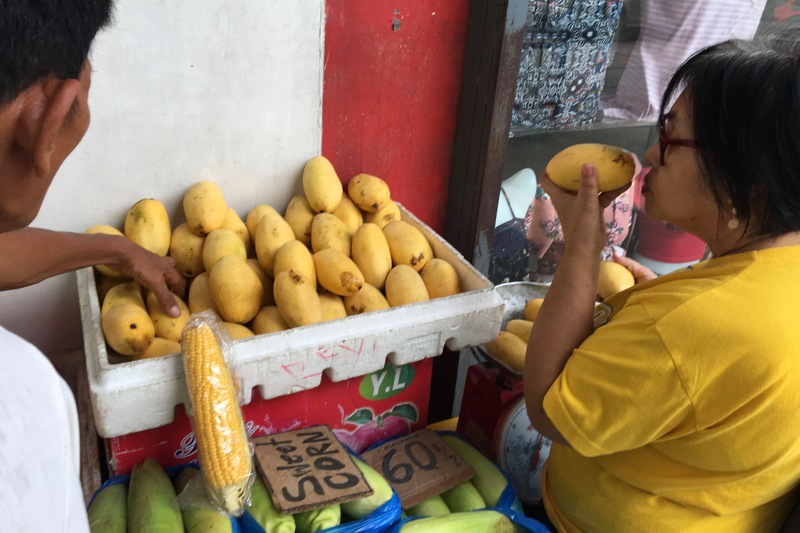 5 – Fresh mangoes ripened from the tree. It could not be any better than this. 4 – Fresh fish caught right off the bay. 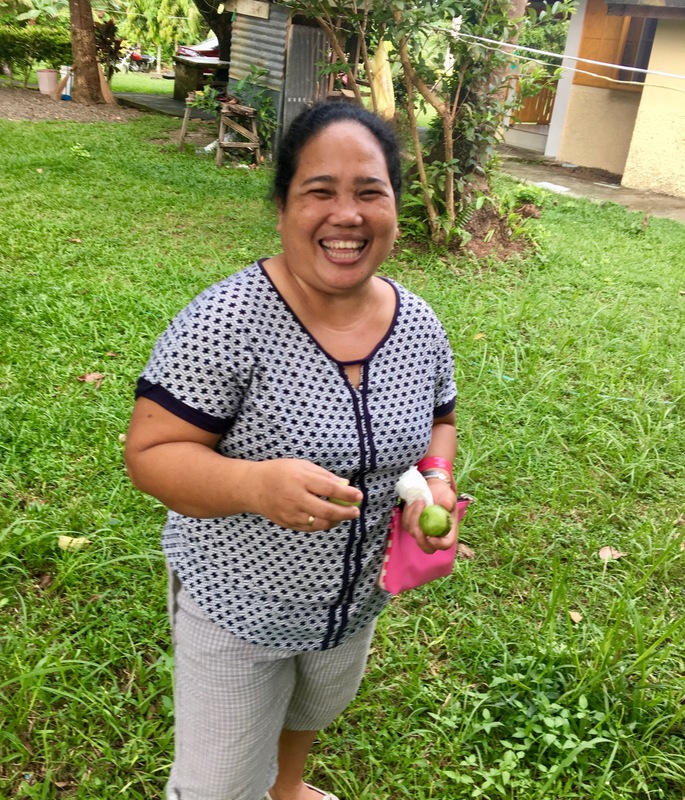 1 – ‘Salo salo’ the spirit of sharing food with others is alive and well in Samar and the rest of the 7,000 islands of the Philippines. TV food networks in the US celebrate the latest trendy cuisine or heralds the hottest celebrity chef. 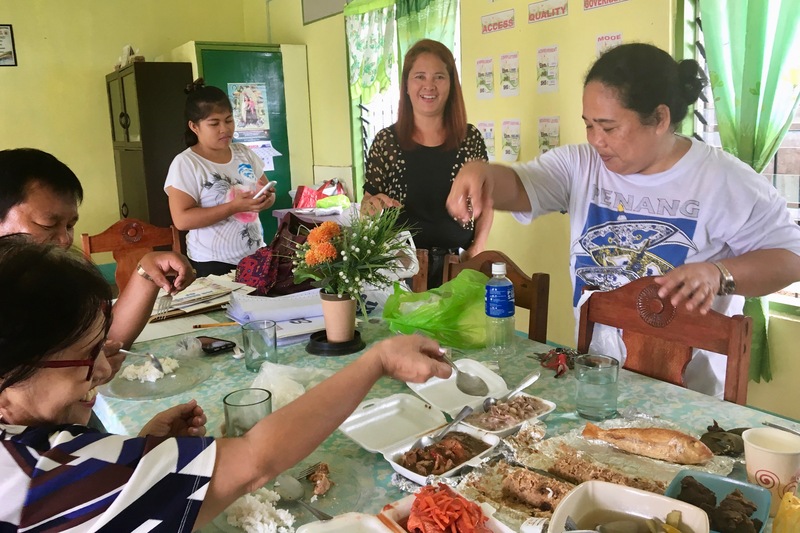 The Philippines celebrates ‘salo salo’, the community spirit of sharing and giving with others.The spirit of ‘salo salo’ is what makes food special – the spirit of giving and sharing of food with others. 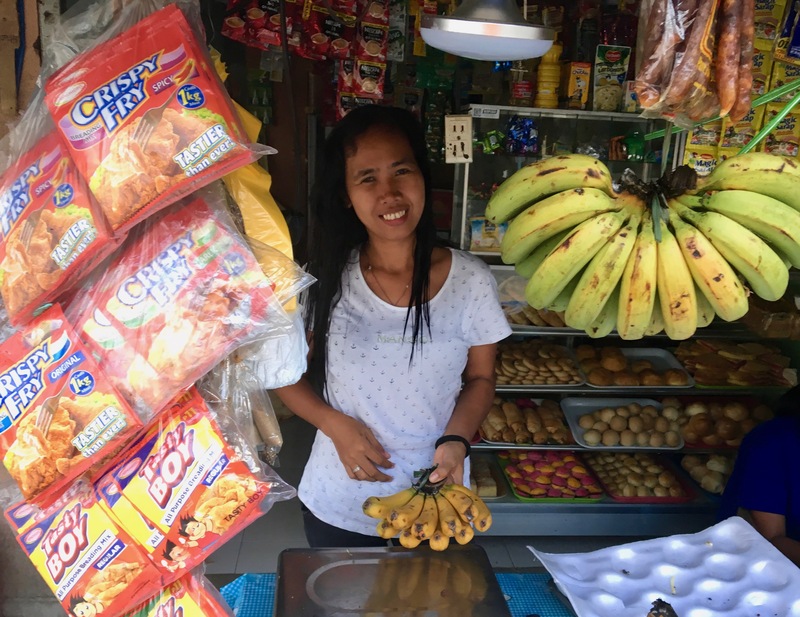 This entry was posted in culture, Philippine travel, Philippines and tagged culture, giving, Philippines. Bookmark the permalink. Salamat! Thank you for reading my blog entry. 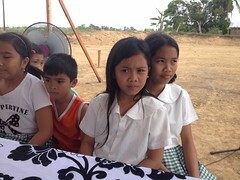 I’m glad that you enjoyed the foods from Samar as well but most of all the community spirit of sharing and giving.